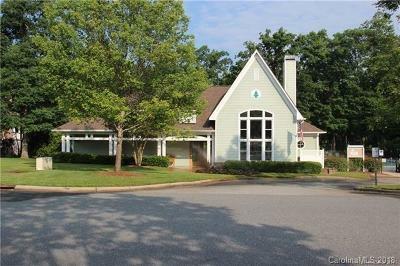 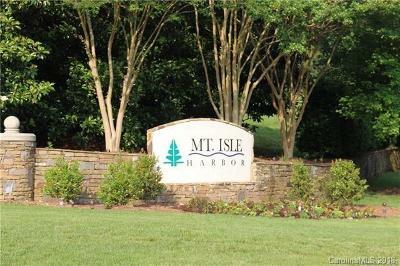 Located in the popular Mt Isle Harbor Subdivision Wonderful Waterfront Walkout Basement lot with a Deeded Boat Slip Community Features include Club House In ground Pool,Playground and Tennis Courts. 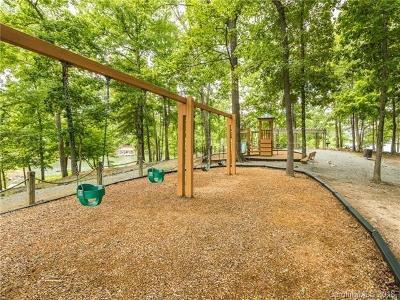 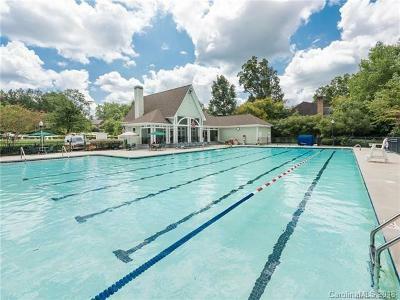 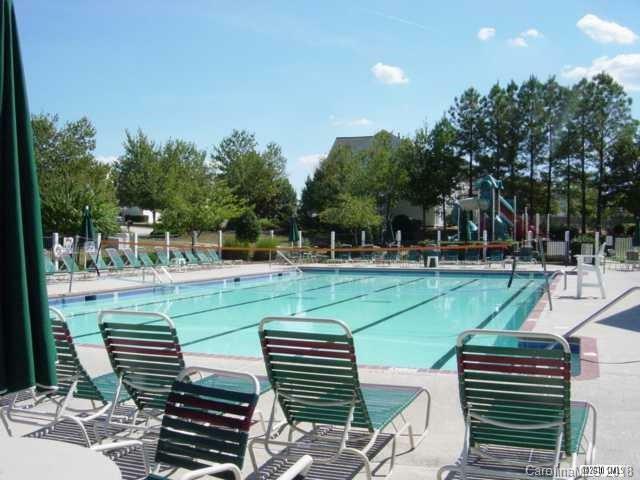 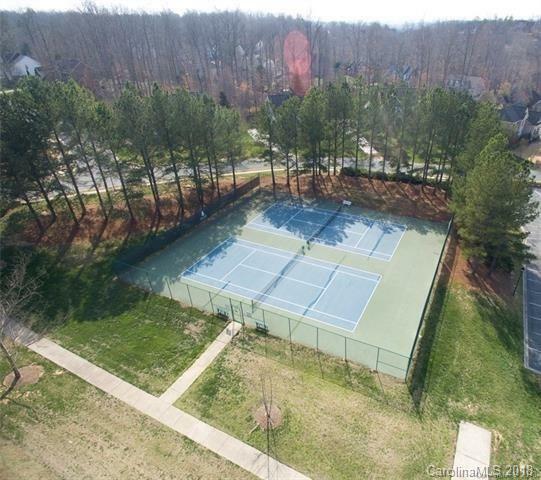 Located minutes from Uptown Charlotte, Shopping Center and other Retail. 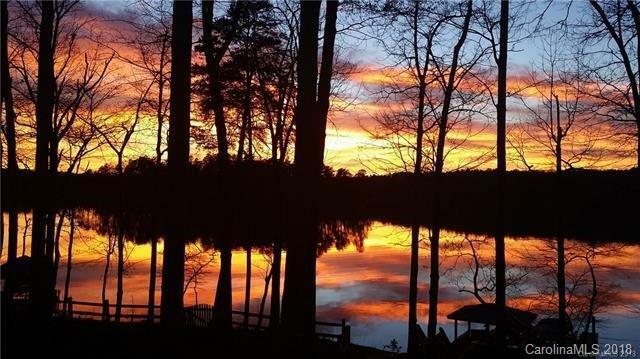 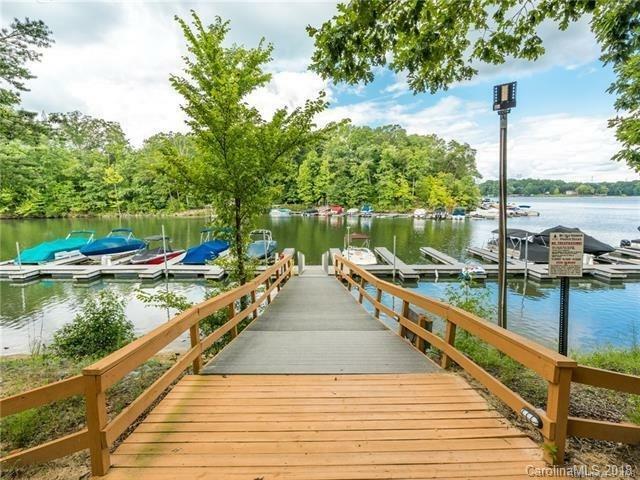 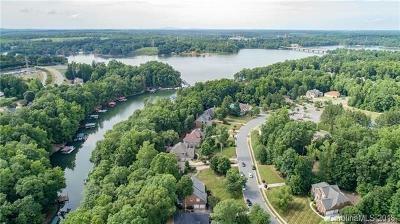 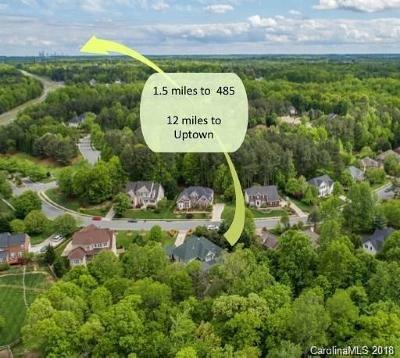 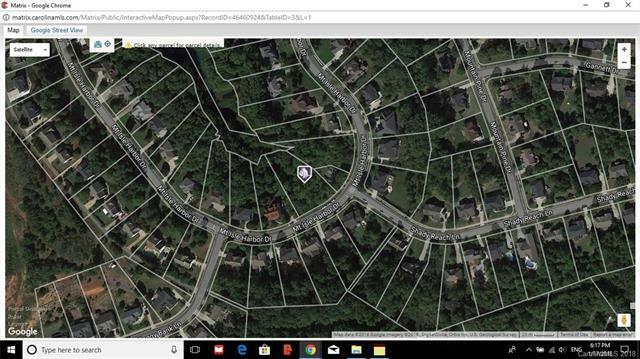 Mountain Island Lake is a lake northwest of Charlotte, North Carolina created in 1924 to coincide with the building of Mountain Island Hydroelectric Station.Motivated Seller.